The Prime Minister of Mauritius Met with Shanxi JinFei Investment Co., Ltd.
On July 25th, Mr. Xing Lianjun, the Chairman of Shanxi JinFei Investment Company and Ms. Cao Yabing, Business Director of China Cinda(HK) Holdings Company paid visit to the Prime Minister of Mauritius, Hon. Pravind Kumar JUGNAUTH. During the talks, Mr. Hon. 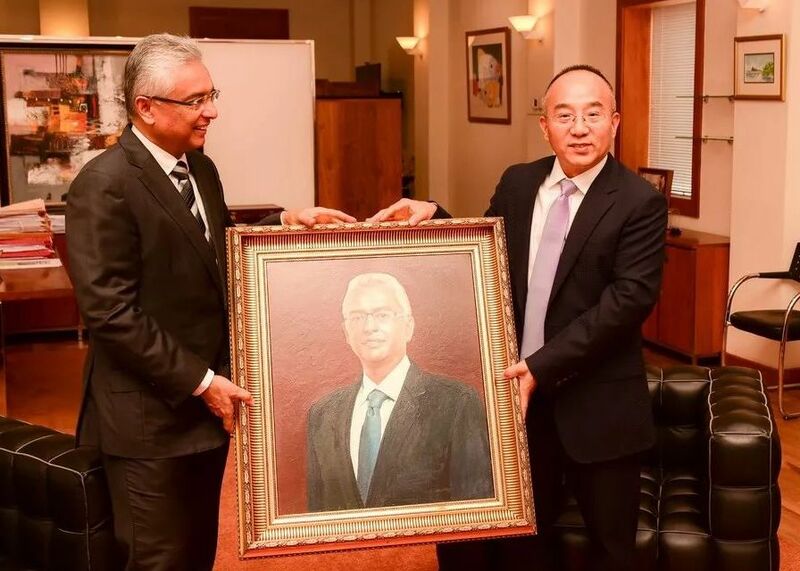 Pravind Kumar JUGNAUTH expressed his hope that the Mauritius JinFei Economic Trade and Cooperation Zone would give full play to Mauritius' role as an investment headquarters in Africa, and attract more investors coming to Mauritius. The Mauritian government will vigorously support industries of biomedicine, high-end electronics, technology research and development, and health-care to station in Mauritius. Mr. Xing Lianjun said that the JinFei Economic Trade and Cooperation Zone has made historic breakthroughs in investment promotion and management with the strong support of the Mauritian government. The AEA Art Center of Mauritius Eden, the culture and entertainment square, will be put into trial operation in September this year. The PDS apartment project and the Island South health care project will also be put into complementation this year. Mr. Xing Lianjun said that JinFei Economic Trade and Cooperation Zone, as one of the smart city projects identified by the Mauritius government, would utilize the top ten high-tech to build two core capabilities and three basic networks, and to develop three major application systems. 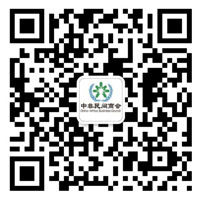 JinFei Economic Trade and Cooperation Zone will be built to be a smart city with a center on financial services, with a soul of culture and art, and a base of high-tech.